Deliver rich charting functionality to your WinForms and ASP.NET applications. Nevron Chart for .NET is a leading charting solution for ASP.NET and Windows application development. Nevron Chart for .NET Enterprise has been designed from the ground up to meet your charting requirements and wrap them in a well thought and consistent programming model. Whether you need to build business, scientific, financial or presentation charting enabled applications or even full featured, integrated BI solutions Nevron Chart will deliver data visualization to your WinForm or WebForm applications. Included is support for many advanced features including: customizable legends, unlimited axes, improved zooming and scrolling capabilities, data grouping, data filtering, full set of chart and gauge types, advanced formula support, financial and statistical functions, moving averages, trends, price/range/volume indicators and many more. 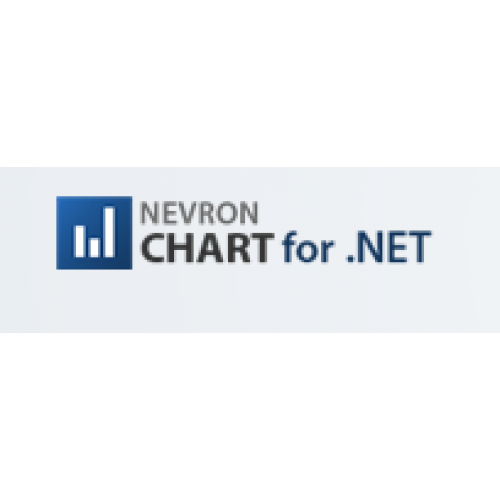 Nevron Chart for .NET is a complete charting framework that will instantly enable you to perform advanced data intelligence features like scrollable axes, zooming, drill down and full AJAX support with ease. Nevron Chart Enterprise can display virtually any 2D Chart, 3D Chart or Gauge with presentation, out of the box quality. 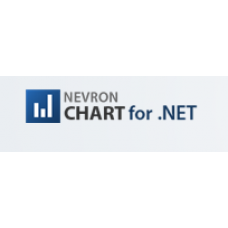 Nevron Chart for .NET charting component seamlessly integrates with Visual Studio and provides many advanced user editing features like wizards and style editors, allowing you to get started quickly using no code at all. Hundreds of intuitive samples and examples with source code are included to speed up your development time. Additional components shipped with Nevron Chart are a custom toolbar and integrated data grid components that are very useful in advanced charting applications. Nevron Chart for .NET delivers powerful charting capabilities to your WinForms and WebForms applications with a hight standard quality.